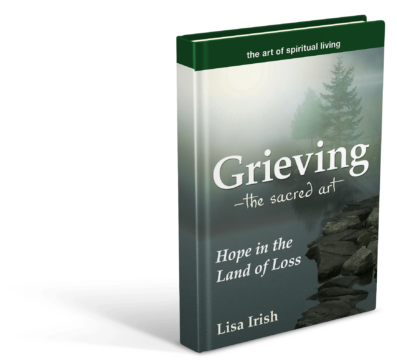 A new book in the “Art of Spiritual Living” Series by Skylight Paths Publishing, Grieving – The Sacred Art: Hope in the Land of Loss makes a space for love in our sadness and guides us into a Land of Hope. Published by Abbey Press in 2016 with illustrations by R.W. 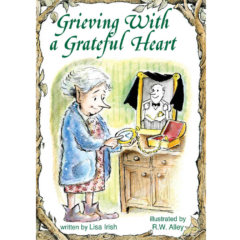 Alley, this “Elf-Help” book helps the reader cultivate a spirit of gratitude for lost loved ones. 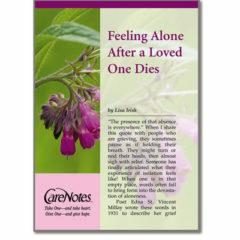 The gentle, simple presentation assists grieving through reminders of love that will always endure. This inspirational pamphlet was published in 2015 through Abbey Press. 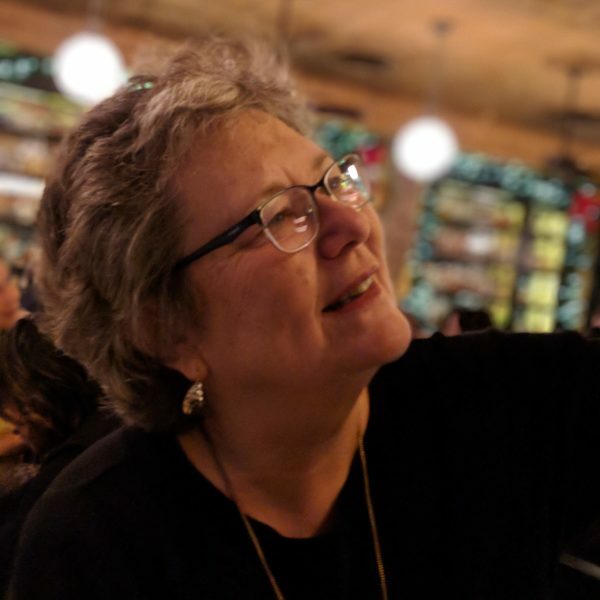 It acknowledges the challenges of loss with suggestions such as traveling inward and cultivating trust. 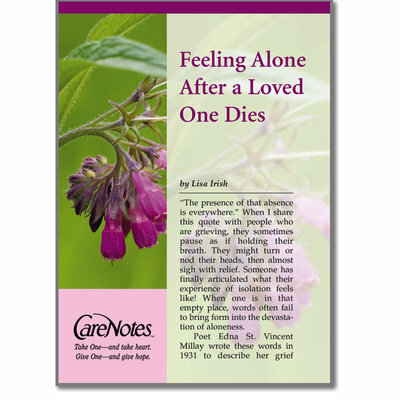 Abbey Press published this inspirational pamphlet in 2013. 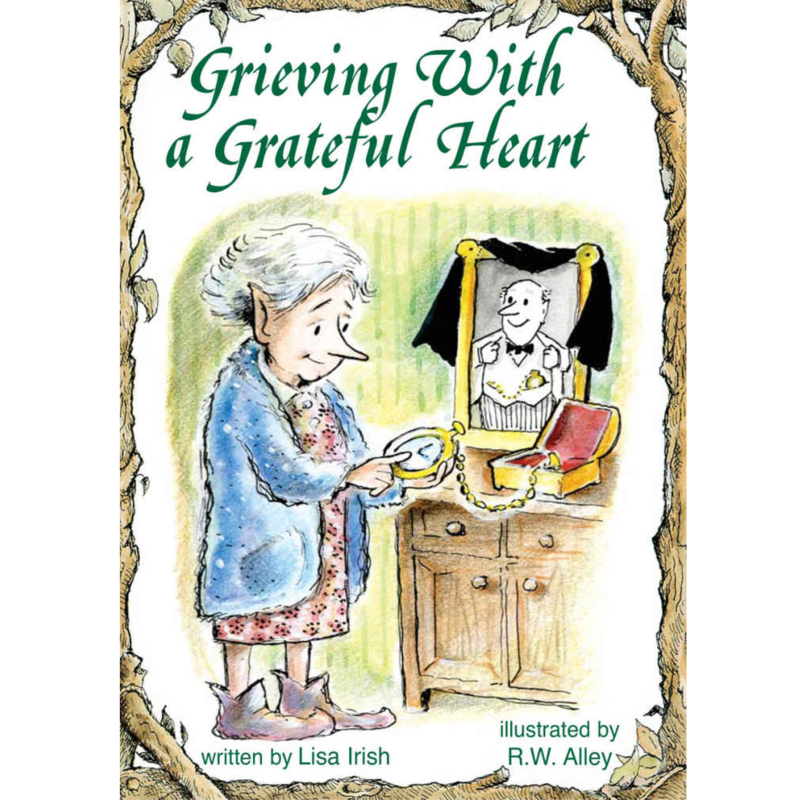 It outlines themes such as embrace the legacy and trust the rhythms of grief to support those who are grieving.